I love the quiet, subtle honesty of the way Terry tells a story. I’m not a spoiler giver, so there will be none in this. And I’m also a fan of the type of stories Terry writes and the way he tells them. That’s for disclosure. But this is a wonderful book for a lover of history and especially those who value the history we pay too little attention to. There are things we need to always remember. Never forget. And Breaking Liberator’s Shackles pulls together the why these parts of our past are important. The generational impact of who we are and who we become. I can’t stress enough the stylistic correctness in how this story is told. Subtly and in simple language as such human drama should be told. Well done Terry. Keep writing these marvelous pieces of who we are. Grant Metzger’s nightmares ceased almost two decades ago… until tonight. Brutalities he sustained from Japanese soldiers are vivid again. Terror of war-time imprisonment torments him, but new fears compound his emotions. His son, Doug, a Green Beret about to deploy to Vietnam is likely to operate behind enemy lines. Grant is engulfed by anxiety that his son could be captured and forced to endure similar inhumane treatment. Grant’s secrets of survival may one day save Doug’s life, but to do so he must reveal past horrors… never shared with anyone. 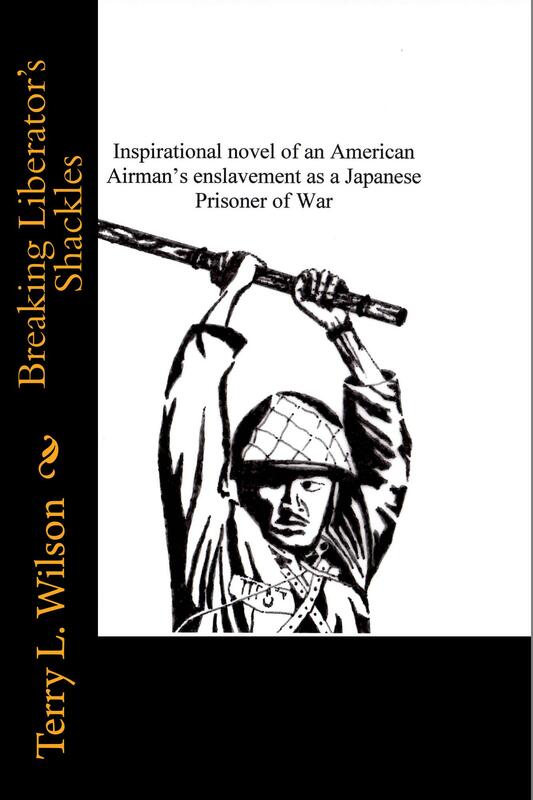 BREAKING LIBERATOR’S SHACKLES watches Grant’s emotional shackles vanish through love for his son and faith in the Lord. ← I’VE LISTENED TO MY READERS, AND I THANK THEM.